Mobile applications make it easier than ever to balance worker safety and productivity. Below are six safety apps that our safety officer, Don Lord, recommends all our Superintendents and workers on the field to have ready. Some of these apps are essential for everyday use and will be beneficial to install on your device or phone, and they are all FREE. These apps allow workers to inspect, document, advise, map, measure and access documentation from their smartphone or tablet while on the jobsite. Decibel 10 Decibel 10 is a quick and easy app that gives you comparative decibel levels. “Decibel X” is one of very few noise meter apps on the market that has highly reliable, pre-calibrated measurements and supports dBA, dBC. It turns your iOS device into a professional sound level meter, precisely measures the sound pressure level (SPL) all around you. 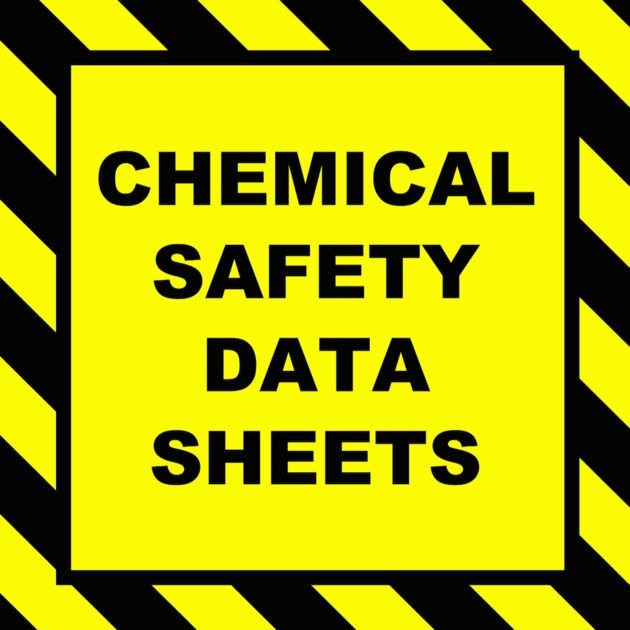 Chem Safety Data Sheets This application displays International Chemical Safety Cards [ICSC] produced by the United Nations Environment Programme (UNEP), the International Labour Office (ILO), and the World Health Organization (WHO).ICSCs summarize essential health and safety information on chemicals for their use at the “shop floor” level by workers and employers in factories, agriculture, construction and other work places.An ICSC is very similar to an Material Safety Data Sheet [MSDS], a standard reference document from the manufacturer for chemical information and is required, for safety purposes, to be kept in any place where workers face possible exposure to those chemicals. “You have in your hand, information for first aid chemical exposure and firefighting methods,” said Lord. 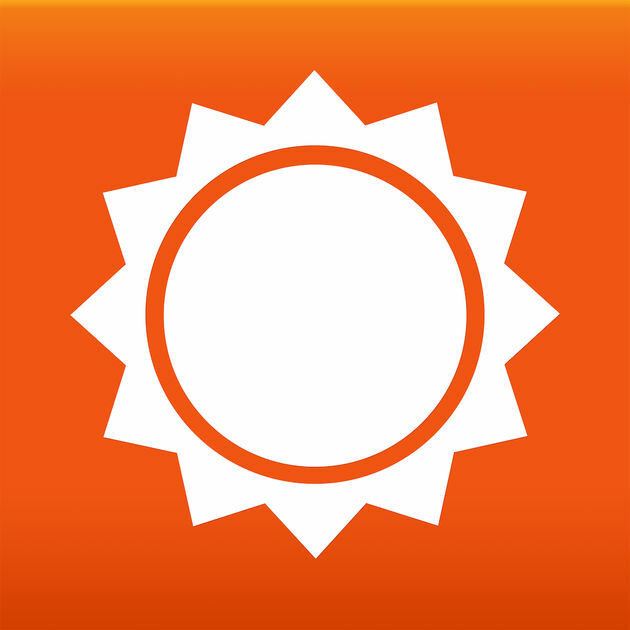 “This app has information for every chemical you may encounter. 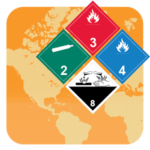 ERG 2016 This app provides first responders with a go-to resource to help deal with hazmat accidents during the critical first 30 minutes. The ERG contains an indexed list of dangerous goods and the associated ID number, the general hazards they pose and recommended safety precautions. For example, if emergency responders arrive at the scene of an overturned tractor trailer displaying a DOT hazmat placard, they would use the guide to identify the material associated with the placard and get guidance on how to respond accordingly. “This is DOT related labeling for trucking chemicals.Which will help to identify chemical contents and hazards of a container/truck using the UN numbers and pictograms. iAuditor is a web based platform that allows users to create, distribute and edit forms to your team. After completing the inspections and reports these items can be converted to a PDF and emailed to the office. The website version offers a syncing function (a paid monthly fee) for office staff to review all field team members completed reports in one spot. The app features a useful dashboard of the users recent activities. iAuditor is available on both iOS and Android mobile devices. “This is the app that Safety Resources uses at our jobsites for audits” said Lord. You will be able to take pictures of hazards and document the corrective actions taken. This type of documentation for corrective action is required when working with OSHA. “A must have,” according to Lord. Microsoft Translator Microsoft Translator is a free, personal translation app for 60+ languages, to translate text, voice, conversations, camera photos and screenshots. 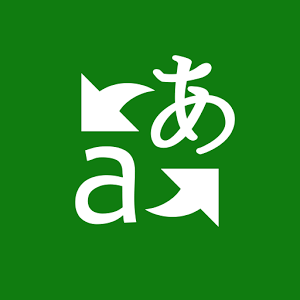 Lord recommends this app because you can communicate with anyone in Spanish, German, or any language they speak. Translate speech and text in person in real-time. 6. 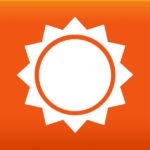 AccuWeather Our safety officer knows that nothing impacts a construction site more than the weather. That’s why Accuweather is his favorite app for weather. It allows you to stay connected to the latest weather conditions. It is the leading minute-by-minute precipitation forecast, hyper-localized to your exact street address. There are tons of apps that promote safety and productivity on the market. Check the app store for all the OSHA/safety apps.